The Office of International Student Affairs and International Student Council hosted their first International Talent and Fashion Show on the night of March 17 at the Kent Student Center Ballroom. 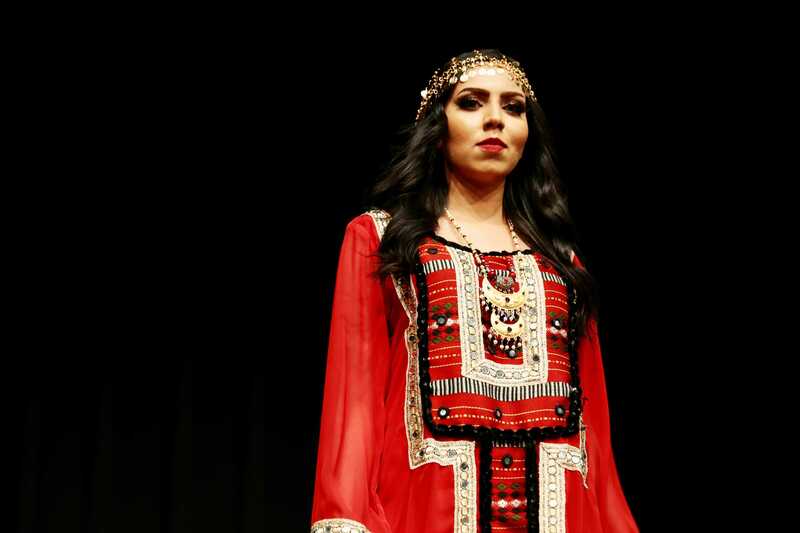 International students participated in the event by showcasing fashion on the runway and performing traditional dancing. Paige Pinijkuldee, a sophomore fashion merchandising major, represented her home place of Thailand to show its traditional costume. Sunayana Marlapati, a graduate student of digital sciences, wore an eight meter long Saree dress from South India with a necklace, bracelets and pair of earrings. The International Talent and Fashion Show was not only a great time for the international students, but also for the council’s committees. Zhou wore a purple silk Tangzhuang with a slightly transparent cloak for the fashion show. The participants of the International Talent and Fashion Show enjoyed the event by paying homage to their countries.